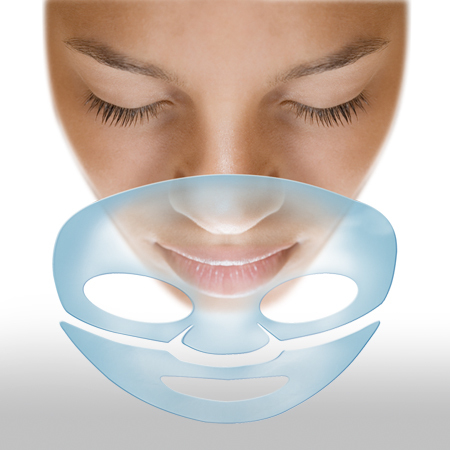 Hydro Mask has a soothing and calming action on the skin that immediately reduces the appearance of skin redness and irritation. Hydro Mask contains intensive moisturising properties that replenish sun damaged and dehydrated skin. Hydro Mask contains powerful antioxidant ingredients and helps to smooth and soften the appearance of fine lines and wrinkles. Place your order by phone on 020 8731 5678 or add to your shopping cart above to purchase online.